Washington, D.C. — KidsAndCars.org is joining forces with a coalition of animal care organizations in support of the HOT CARS Act of 2017. This new collaboration will help prevent hot car tragedies involving children, animals, and other vulnerable members of our society. Every year, children, the disabled, and animals perish from heatstroke inside motor vehicles. Much like children, whose body temperature rises 3-5 times faster than adults, dogs lack the ability to effectively regulate their body temperatures, which makes them extremely vulnerable to heatstroke. This is especially the case in cars, where the greenhouse effect can cause the interior temperature to quickly rise to deadly levels. It becomes a recipe for disaster when a child or animal is trapped inside a hot vehicle. 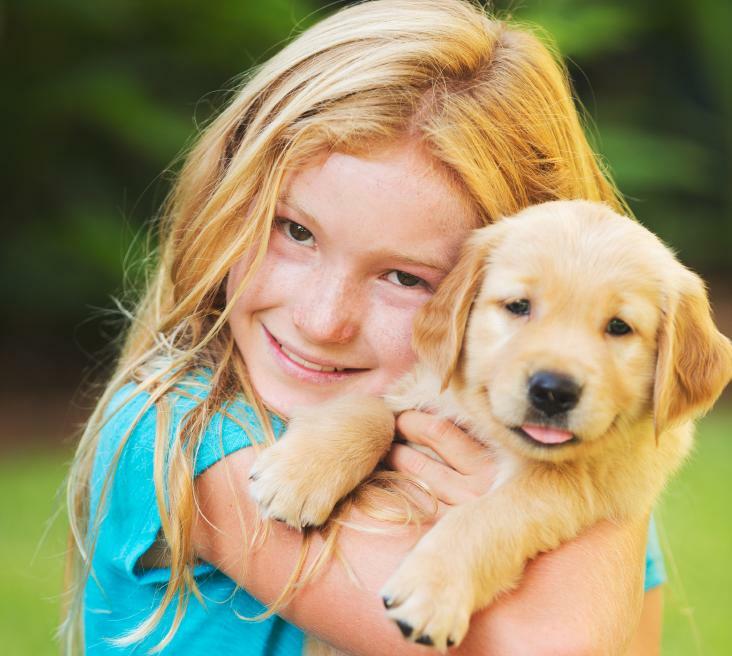 The animal welfare and care organizations that make up the coalition include the American Animal Hospital Association, American Pet Products Association, American Veterinary Medical Association, Center for Pet Safety, Human Animal Bond Research Institute, National Animal Interests Alliance, Petco, Pet Industry Joint Advisory Council, Pet Leadership Council, Pet Partners, and World Pet Association. This year 41 children have perished in hot vehicles. No central repository keeps track of the number of animals that succumb to the heat in vehicles. The HOT CARS Act has passed the full House of Representatives on Sept. 6 as part of the SELF-DRIVE Act of 2017 and as an amendment to the AV START Act in the Senate Commerce, Science, and Transportation Committee on Oct. 4. The legislation requires technology to be put in vehicles as standard equipment to help prevent children, pets and others from dying of heatstroke in cars. Safer power window switches are now standard on all vehicles so that pets and children no longer roll windows up on themselves. This can cause serious injuries or strangulation. Brake transmission shift interlock systems are now required in all vehicles to prevent children or pets from inadvertently knocking cars into gear. Rearview cameras are now required on all new vehicles so that children and pets are not backed over because they cannot be seen in the blindzone behind vehicles. This measure is the first time in the history of motor vehicles that a standard exists on what a driver should be able to see when backing up. Countless lives have been saved by these and other simple and effective measures. To learn more about nontraffic dangers to children visit www.KidsAndCars.org. Founded in 1996, KidsAndCars.org is the only national nonprofit child safety organization dedicated solely to preventing injuries and deaths of children in and around vehicles. KidsAndCars.org promotes awareness among parents, caregivers and the general public about the dangers to children, including backover and frontover incidents, and heatstroke, from being unknowingly left in a vehicle. The organization works to prevent these tragedies through data collection, education and public awareness, policy change and survivor advocacy. For more information, visit www.KidsAndCars.org.